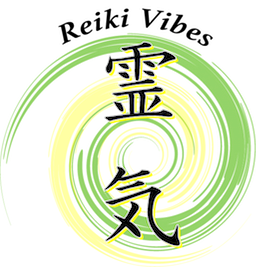 Holy Fire Reiki is being introduced by The International Center for Reiki Training in January 2014. With Holy Fire Reiki we have the possibility of not using attunements any more. This new energy is beyond ego, so now the Reiki Master only have to call and the Holy Fire Reiki energy will come and work with every student attuning them to Reiki. 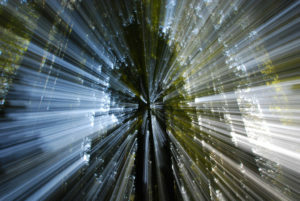 This process is called Ignition and this is part of how Reiki is evolving in an ego free process. Is the first time in our history that we have an energy healing we don’t have to channel or direct; we just have to call it and the energy will work very effectively in each person, offering deep levels of healing and guidance to the student and the Reiki Master. and complete, and this is how it is used in Holy Fire Reiki. Therefore, Holy Fire Reiki is a spiritual energy that creates wholeness through purification, healing, empowerment and guidance. 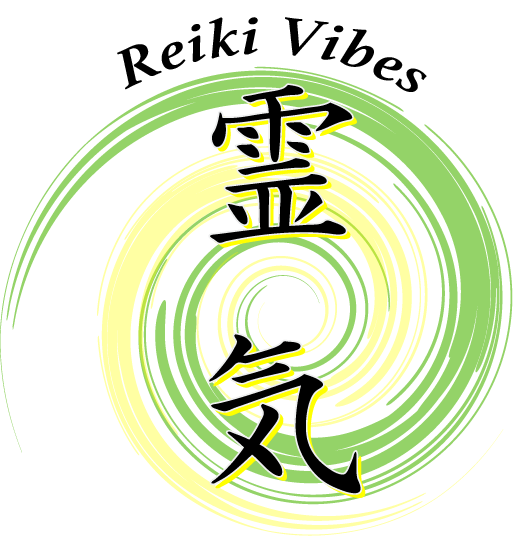 As in Usui Reiki, in Usui Holy Fire Reiki, meditation and self awareness play a central role, connecting us directly with our higher self, leading us to explore deeper states of consciousness.